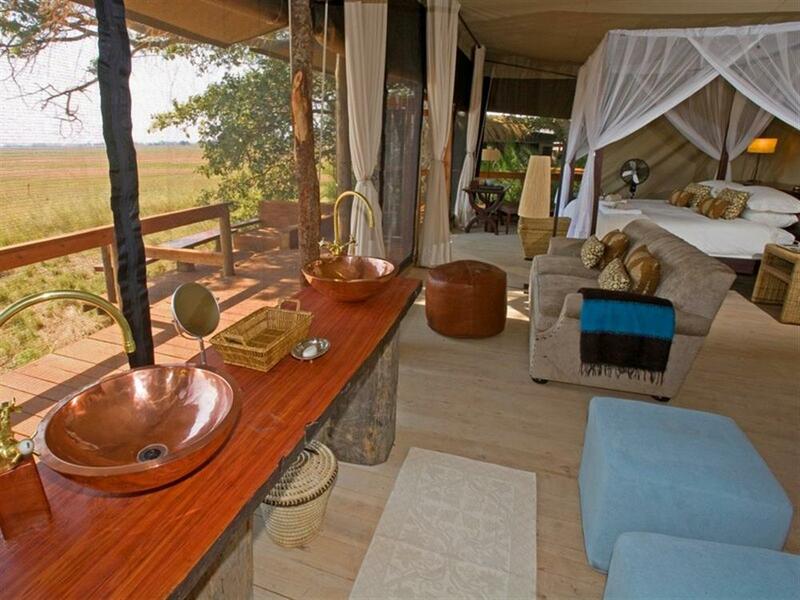 Shumba Camp is located in the centre of the Busanga Plains, home to hundreds of red lechwe, puku, roan and oribi. 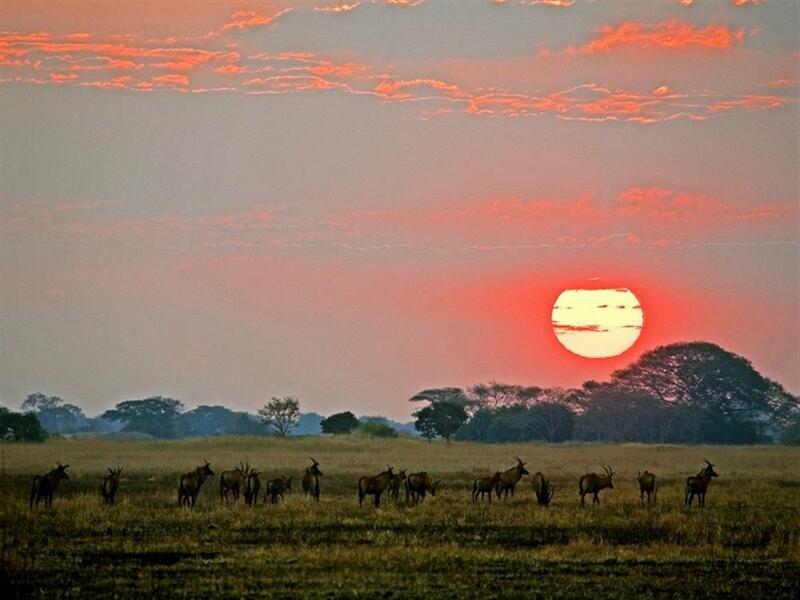 Lichtenstein's hartebeest, herds of wildebeest, zebra and buffalo make for a full set of antelope all of which move onto the Plains as the dry season progresses. 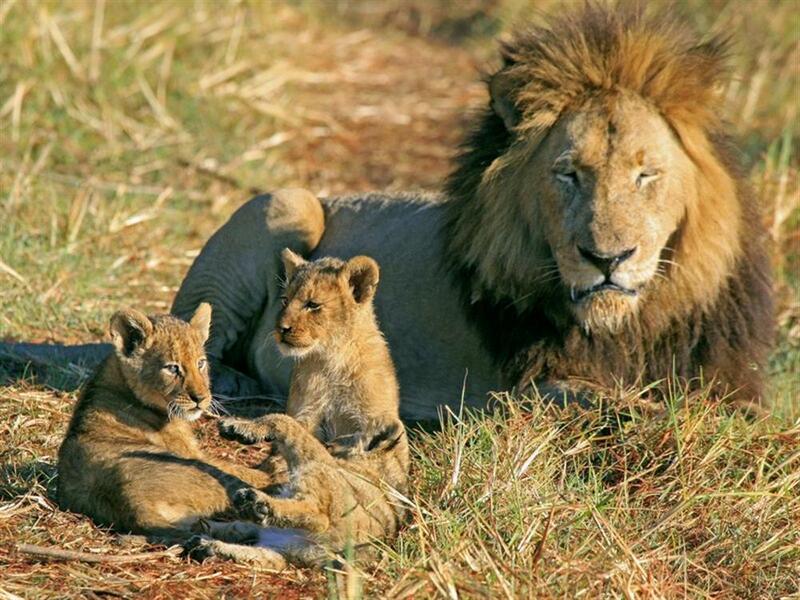 This wealth of game is a big attraction for predators, including wild dog, cheetah and prides of lion. 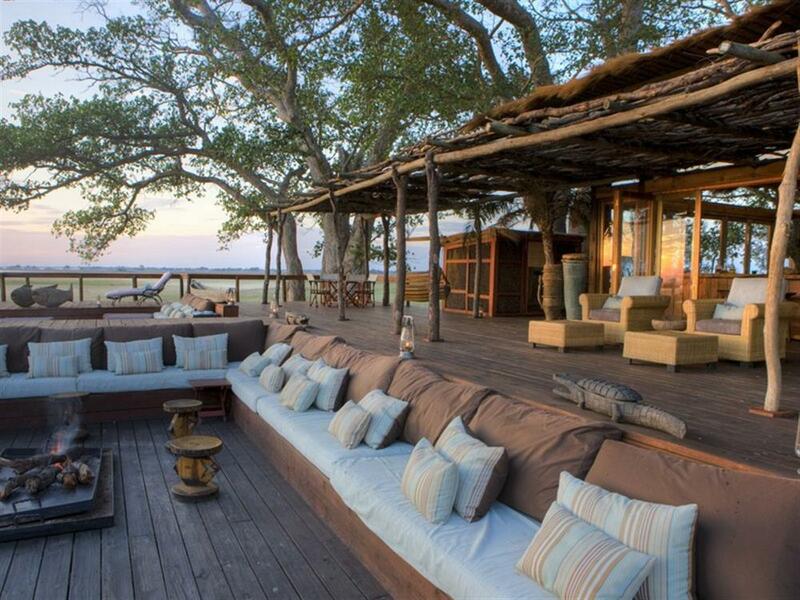 Shumba Camp has six spacious luxury safari tents on raised platforms with spectacular views of the surrounding plains. The rooms are large and en suite with both indoor and outdoor showers. There is also an elevated dining and bar area where dinner takes place or, weather permitting, guests can dine in the cosy boma. A maximum of 12 guests can be accommodated at any one time and great emphasis has been placed on the "guided" experience - being led by qualified, enthusiastic people with in-depth knowledge of the area and its wildlife. 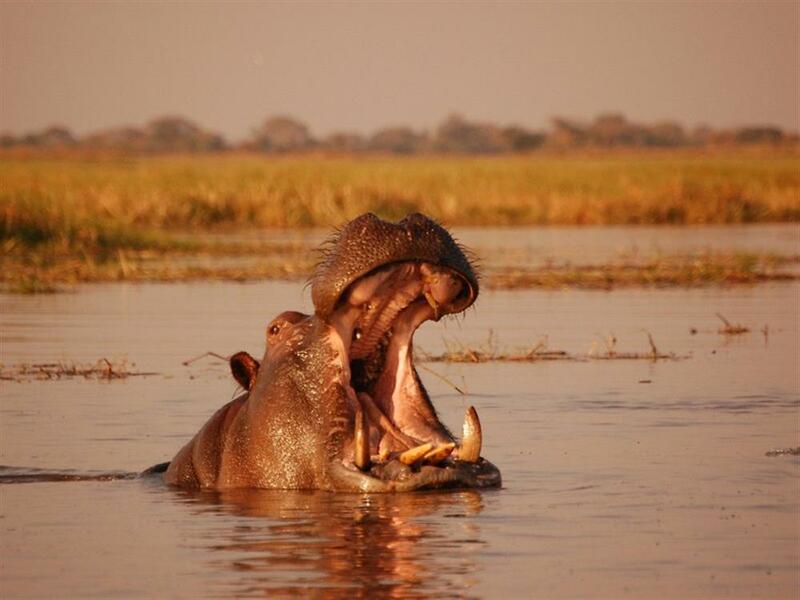 Guests have the option of game drives in and around the Plains and night drives provide the added excitement of the nocturnal wonders of the area. Shumba Camp is perfectly situated to take advantage of the plains game and predator concentrations of the Busanga Plains, being situated within close proximity to permanent water and having easy access to a mix of seasonal and permanent floodplains. Shumba is named after a favourite species in the area - prides of lion sometimes up to 20 strong. 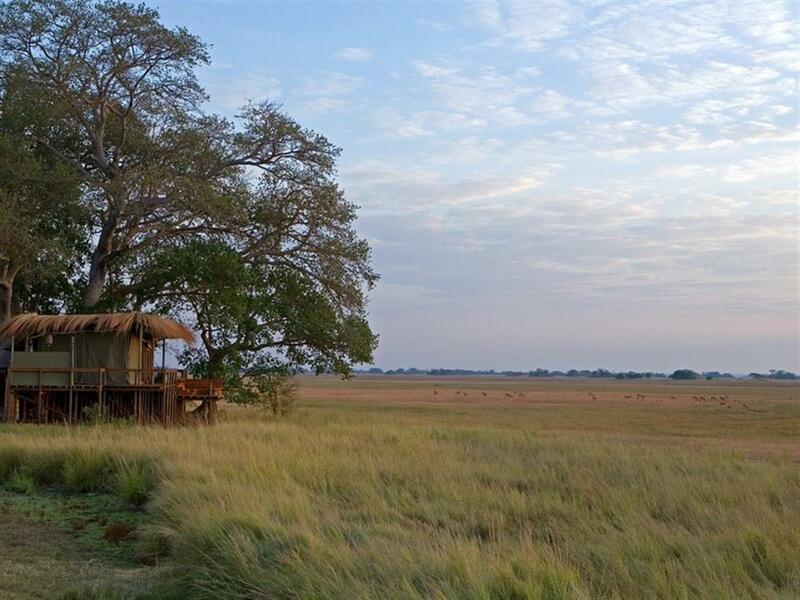 Viewing of species like puku, lechwe and hippo is possible for much of the day from the comfort of your tent or the main deck, while the camp's fig trees ensure both shade and constant bird activity in the canopy above. Shumba is closed from 1st December to 30th April each year.